Mindful of the end of the First World War, the new beer was originally called ‘Victory Ale’. However, a shoemaker called Van De Wouwer had other ideas when he tasted it: He described the beer as "een echte Duvel" (a real devil). Divine inspiration? From 1923 onwards, the beer was marketed under this name – no mean feat in the Catholic Flanders of the time. Production bega n slowly with just a few crates in 1923. The big breakthrough came in the 1970s when, thanks to a well thought-out marketing strategy, more and more people began to discover and appreciate the qualities of this unique beer. Real enthusiasts may well know that there is also a variant of the classic red Duvel, called green Duvel. This was created in the 1960s for the Gentse Feesten or Ghent Festival, where there was a demand for a lighter beer. Green Duvel is still available today in the core region around the brewery and at a number of select hotel and catering outlets in Brussels. 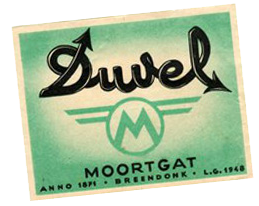 As a tribute to its successful beer, when the group was listed on the stock market in 1999 its name was changed from Moortgat brewery to Duvel Moortgat. 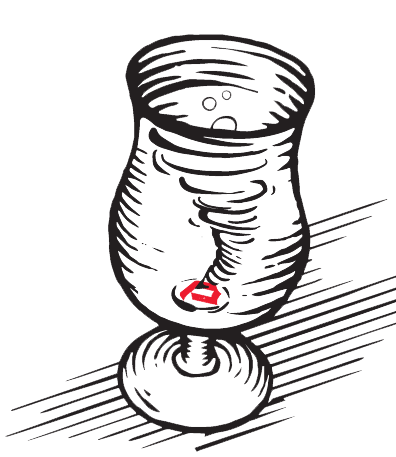 Bel Pils, Duvel Moortgat’s luxury Pilsner, went through a turbulent period of name changes. It was created in 1930 as Extra Blond. From 1976 to 1991 Bel Pils was known as Extra Pilsner, before being given its final name in 199 1. With its bitter taste, Bel Pils is one of the most authentic and traditional Belgian Pilsners. The beer owes its typical character to the use of Saaz hops. A third big name in the brewery appeared in 1945 - the premium beer Vedett. Originally this beer was one of the many Export beers that were popular at the time. However, in 1965 Vedett was given the name it bears today. 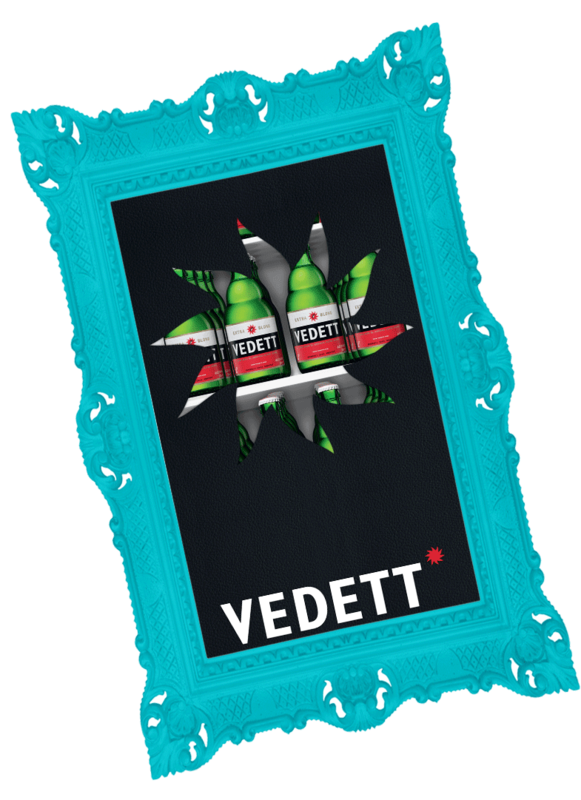 Initially Vedett was found mainly in a number of local pubs around the brewery. Following its growing success in trendy pubs, in 2003 the most eccentric of the Duvel Moortgat beers was given its own sales team and site. This resulted in a modernised, trendy and slightly absurd image that gave the beer renewed momentum. From the 1950s onwards, the third generation of Moortgats took over at the helm: Bert and Marcel Moortgat and the two brothers Leon and Emile Moortgat. In the 1980s, Ben Gevaert also joined the group. Under their impetus, the brewery was further developed both technically and commercially.